Leicestershire Regiment attd. 1st/7th Battalion, Lancashire Fusiliers. The origins of the East Wickham and Welling War Memorial Trust date back to the period following the First World War, when local residents raised funds to construct a Memorial Hall, dedicated to the men from the local district who fell in the war. The hall is no longer in existence and the Trust re-registered as a grant giving charity in 1995. Since October 1995, the Trust has awarded grants of over £600,000 to the community, and is probably now the largest source of community funding in East Wickham and Welling. Capital grants are awarded for the improvement of premises, to community groups towards the hire of premises and to individuals for character building courses or expeditions. An academic bursary is also offered. 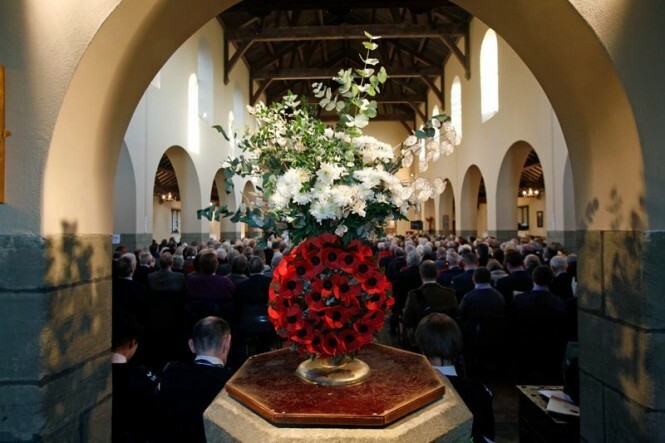 Each Remembrance Sunday, the Trust holds a Festival of Remembrance at St Michael’s Church, East Wickham. Family members of the men who died, members of the local community and local dignitaries are invited to this special service to remember the men from East Wickham and Welling who paid the ultimate sacrifice for their country in the First World War. In 2013 the Trust received a grant from the Heritage Lottery Fund for a community project – WElling WILL REMEMBER THEM – to research and tell the stories of the men listed on the War Memorial and to uncover any names that have been left off and need to be added. 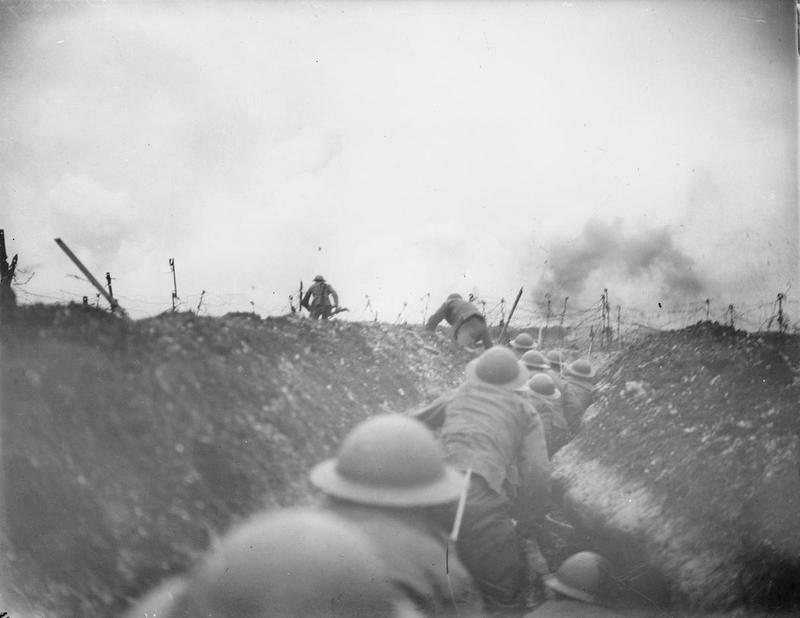 The project will end in 2014 to coincide with the start of the Centenary of the First World War. If you are related to, or have any further details on any of the men who fought in the First War, or if you have any memories of the Memorial Hall in Welling, please do get in touch.